All New Kadjar is here – Urban Adventure now available to order ! Its here, its now available on Motorparks. 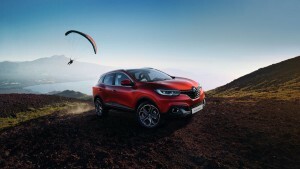 All New Renault Kadjar – Designed for those with a spirit for adventure and with emissions as low as 99g CO/2/KM, the All-New Renault Kadjar benefits from impressively low running cost and best-in -class residual values.In fact, with a range of fuel-efficient engines available, It delivers optimum consumption and premium quality. Thrilling design – A refined, sophisticated interior – truly immersive adventure! ALL NEW KADJAR – available on motorparks. Sporting elegance and acoustic expertise, the All-New Renault KADJAR Signature Nav delivers distinction and pleasure. 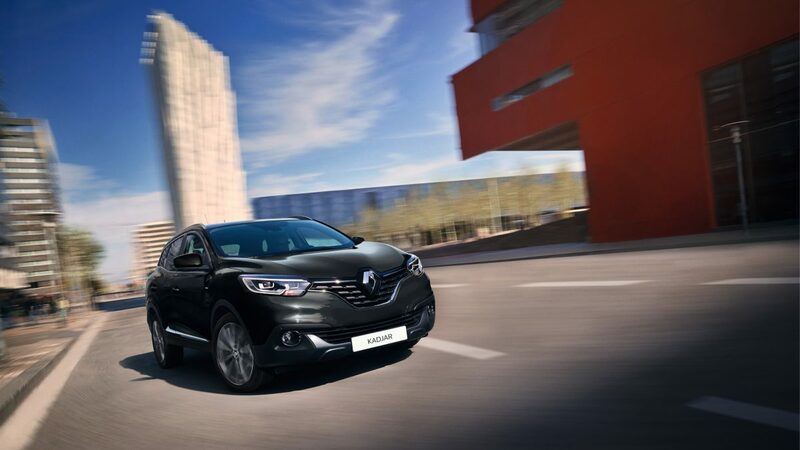 Exclusive design – 19-inch diamond-cut alloy wheels, Glossy Black door mirrors, full LED headlights, Bose® badge on the front wings, signature on the door sills… The highest-spec trim level available, Renault KADJAR Signature Edition really does offer you the best. This is available from £21,695. Perfectly comfortable in an urban setting or when exploring the great outdoors, KADJAR will take you on a journey you’ve never before dared to dream of. 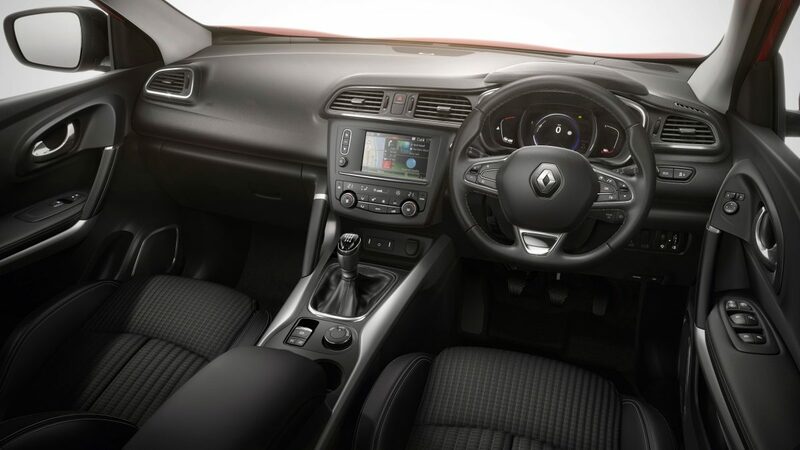 Versatility is a standout feature of the new Renault KADJAR, with the small SUV able to switch from 4×2 mode to a 4×4 option with relative ease and without having any detrimental effect on its athletic profile. Technology has come on leaps and bounds in the car industry in the past few years. Renault has made sure it’s KADJAR keeps up with these advancements. The French manufacturer’s small SUV is to be offered with a handy reversing camera and hands-free parking system to make the end of a journey a stress-free experience. Drivers can also stay safe and on the right side of the law with an emergency brake assist system, a lane departure warning feature and road-sign recognition complete with speed limit alerts. 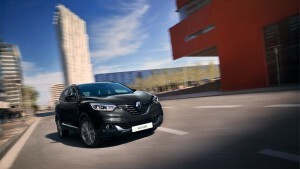 Enquire today about the 2015 Renault KADJAR by simply filling visiting our website http://www.motorparks.co.uk/renault and contact your nearest dealer online. ← Swindon Motor Park 5-Day Cost Price Spectacular!